I recently had a great conversation with a friend who was from a different denomination than I and she noted that they didn’t celebrate Christmas. After further discussion, I understood why they felt that way but I didn’t necessarily agree wholeheartedly. I agreed that Jesus was not born on 25 December, the day a majority … More Should we celebrate Christmas? Leave a comment Should we celebrate Christmas? Prayer: When your enemies are more powerful than you. © Godly Woman 911, 2017. Unauthorized use and/or duplication of this material without express and written permission from this site’s owner is strictly prohibited. 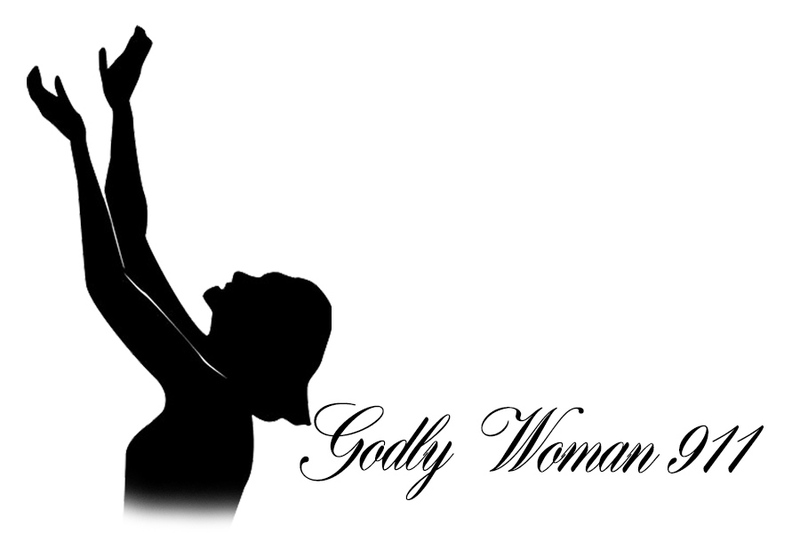 Excerpts and links may be used, provided that full and clear credit is given to Godly Woman 911 with appropriate and specific direction and link to the original content.